Can I use my form on an e-commerce site? is ist allowed, to use the jotform-Contact Form on a german commercial website in the price kategory "STARTER FREE" ? You can build forms and embed them in your commercial site, what you cannot do is to sell service, or the builder itself. I see you posted two blank replies in this thread. We advise our users to create their own thread for each question or concern that they have. 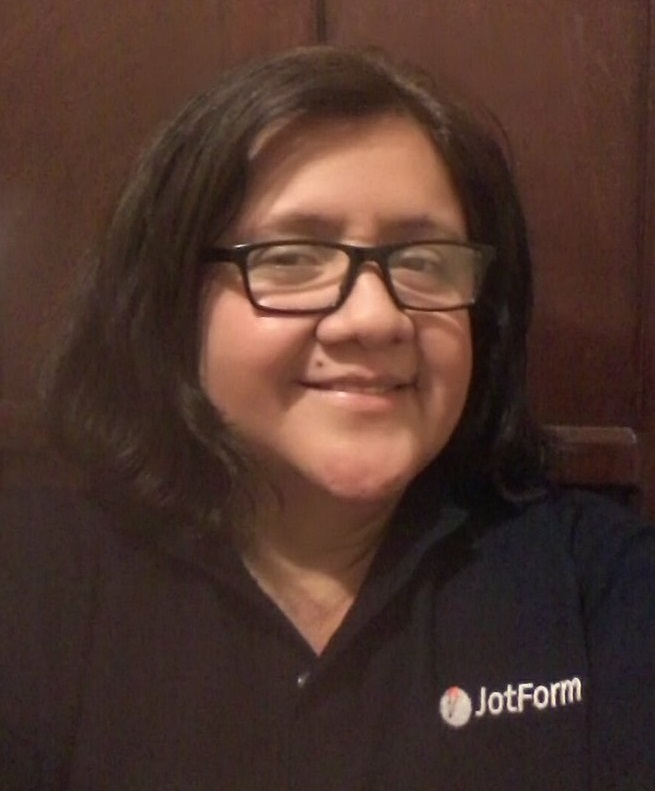 Please open a new thread using this link: http://www.jotform.com/contact/.